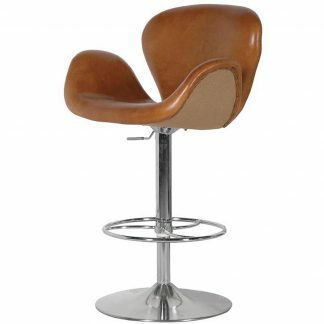 Contemporary, modern style bar stool. 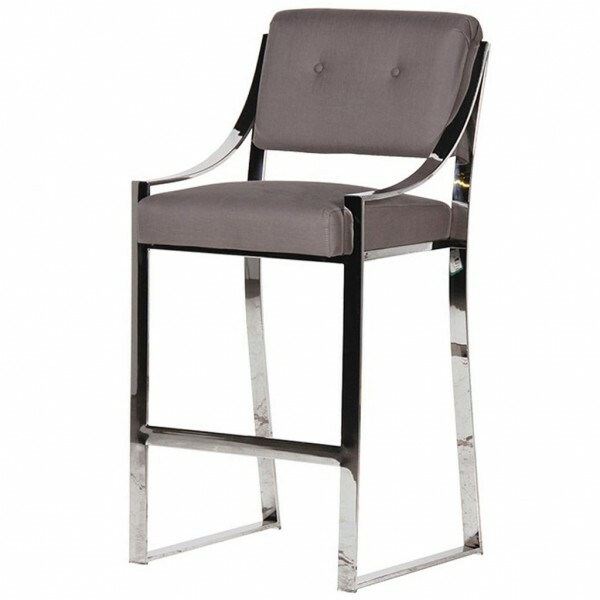 Long chrome legs, comfortable deep padded seat and back rest. 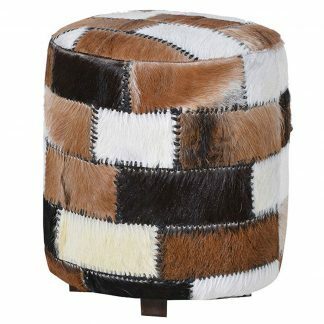 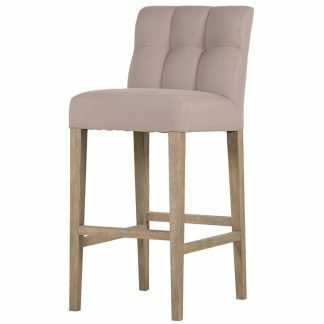 This bar stool is suitable for any kitchen breakfast bar or drinks bar, and it would look very stylish.